If you’re waiting for latest Cherry Mobile Android smartphones this year, here’s one device that you can watch out once it will hit on local market. 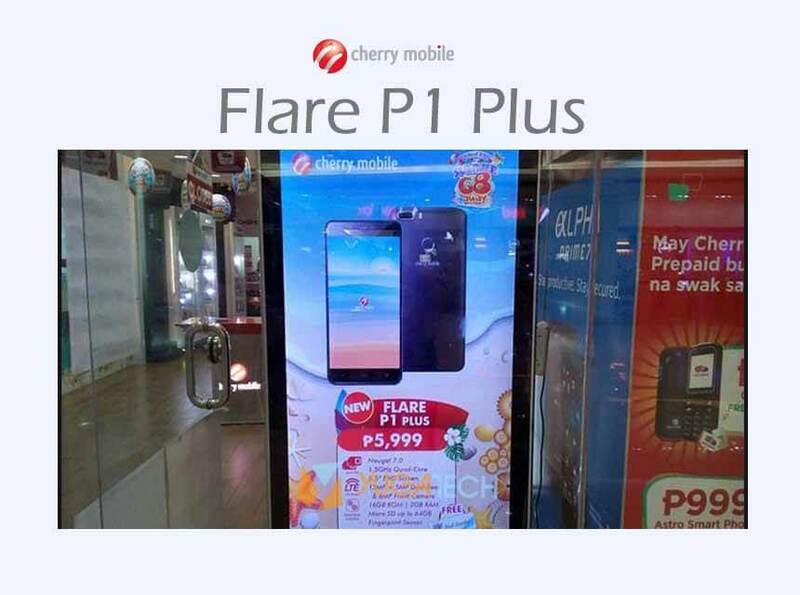 The new Flare P1 Plus, is part of CM’s Festival 2017 Summer G8away lineup of phones that is available on sale this month of April to May. Based on the photo captured by tech blogger from Yugatech, the Cherry Mobile P1 Plus sports a dual rear camera and runs on Android 7.0 Nougat OS. The 5.5 inch screen display in full HD resolution, 2GB of RAM plus the dual camera makes the device attractive for a local brand that is known to offer affordable products. 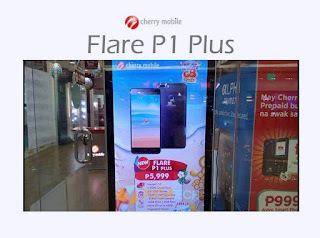 If you’re very interested to get this and planning to buy one unit, here’s the initial specifications to help you get more excited for Flare P1 Plus. For the price, cost you 5,999 pesos that may include freebies when you purchase it during the promo period.